MK Dons have no new fitness concerns ahead of the visit of Notts County. Conor McGrandles, Peter Pawlett and Ryan Harley are back in training, although did not feature in the 1-0 win over Northampton on Saturday. Mathieu Baudry is also back but did not play and boss Paul Tisdale will assess them ahead of the game. The Dons are five points off the top in Sky Bet League Two. Rob Milsom remains banned for Notts County after his straight red card against Crawley at the start of the month. It will be the midfielder's final game of his suspension with boss Harry Kewell likely to make changes following Saturday's 4-0 defeat at Bury. Centre-half Richard Duffy is a doubt again after missing the Gigg Lane rout with a hamstring injury. On-loan Brighton defender Ben Hall is back at his parent club to undergo treatment on a groin injury. 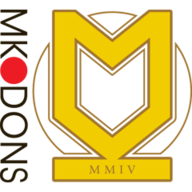 This will be the 15th encounter between MK Dons and Notts County in the Football League - MK Dons have lost just one of the previous 14 (W10 D3), winning each of the last five in succession. 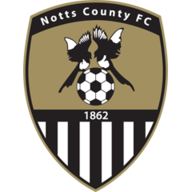 Notts County have lost six of their seven visits to the Stadium MK in the EFL, drawing the other 1-1 in September 2012. 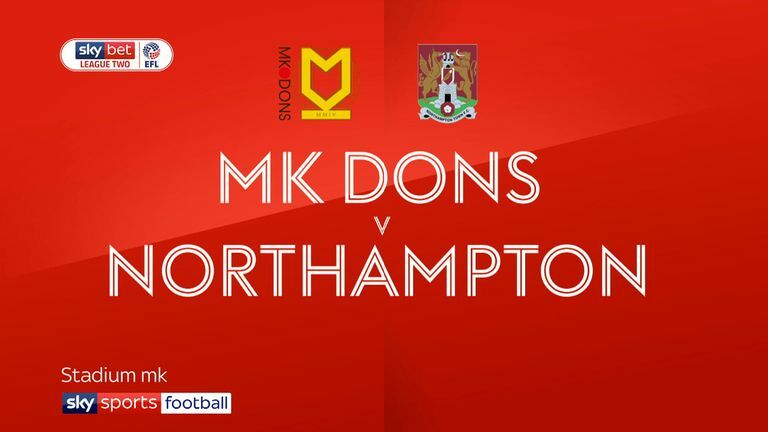 MK Dons have won each of their last four games in League Two, while a victory in this game would make it the longest winning run by a team in the competition this season. 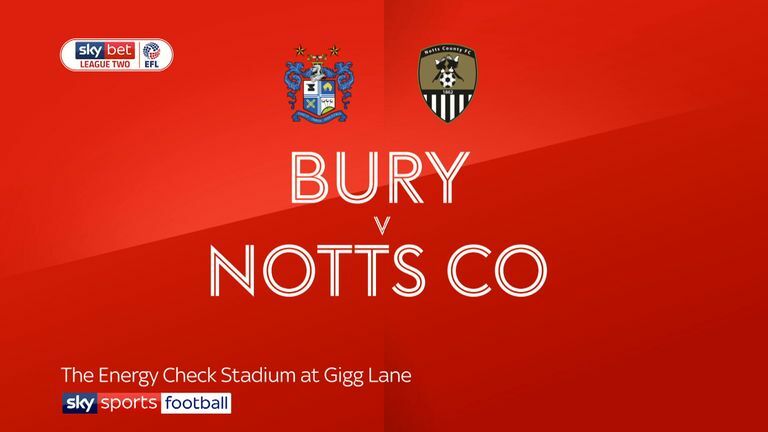 Highlights of the Sky Bet League Two match between Bury and Notts County. Notts County have taken just four points from their last possible 24 away from home in League Two (W1 D1 L6), conceding an average of 2.5 goals per game in this run (20 in total). MK Dons manager Paul Tisdale only won one of his six home league games against Notts County whilst in charge of his previous club Exeter City (D3 L2), losing his last two by an aggregate score of 0-5.